From 1985 to 1989 Lou DiMaggio, no relation to baseball legend Joe DiMaggio, was a regular at the iconic “Catch a Rising Star” comedy club in New York City. 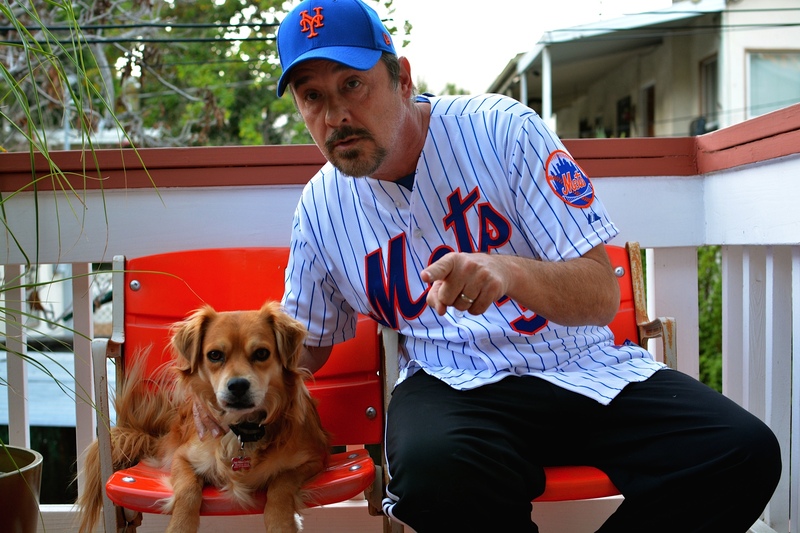 For four years Lou worked along side of and made lasting friendships with a small group of comedians who are today some of the very best in the business. 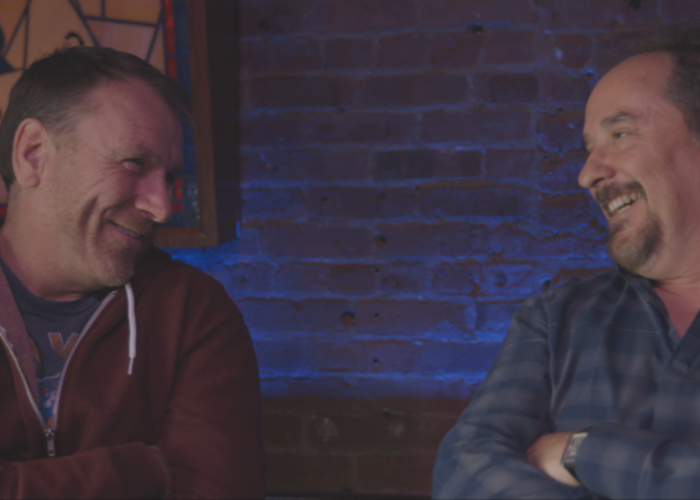 Larry David, Colin Quinn, Suzie Essman, Joy Behar, Jeff Garlin and Chris Rock are just a few of Lou’s old pals who appear in the film. 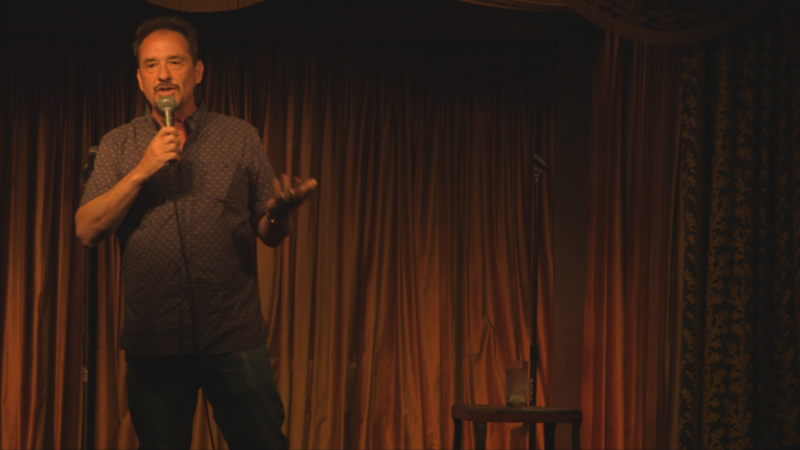 After moving to Los Angeles in 1989 to pursue acting, Lou, in a mysterious act of career and self-sabotage, stopped doing stand up comedy forever. But why? Today Lou is an Emmy winning writer for television. 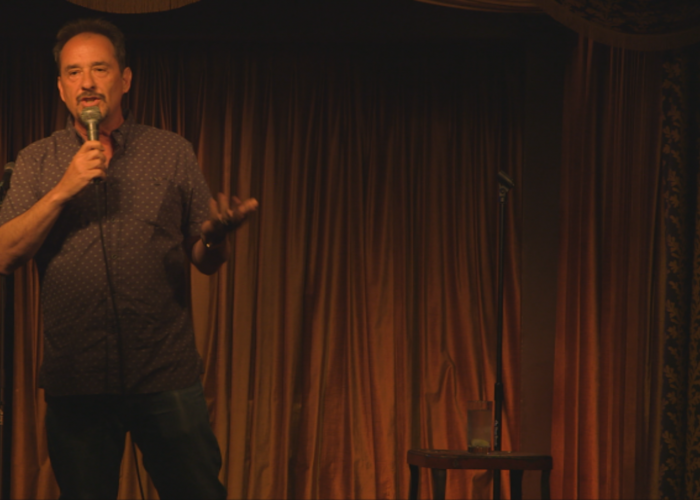 He makes a quiet, modest living but a deeply repressed passion for doing stand up is beginning to emerge from Lou’s comedy hiatus. 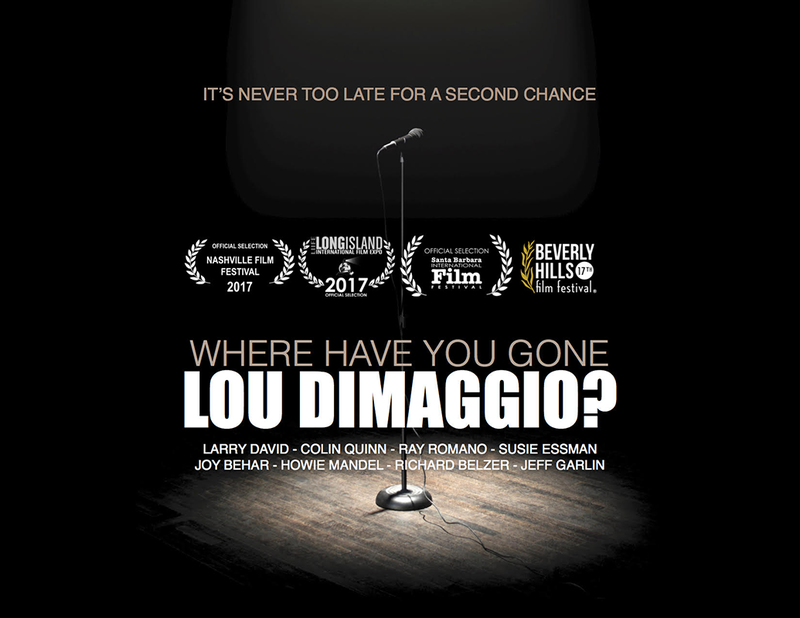 “Where Have You Gone Lou DiMaggio” follows Lou as he wakes from his long winter’s nap and seeks advice about his return to comedy from his celebrity friends while discovering along the way the real reason why he stopped doing stand up in the first place. 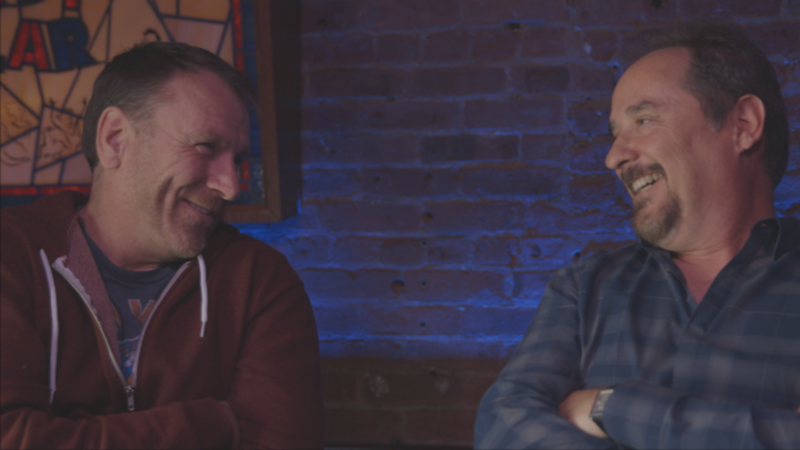 After all this time, can Lou rediscover his comedic voice and once again become relevant in the world of comedy? 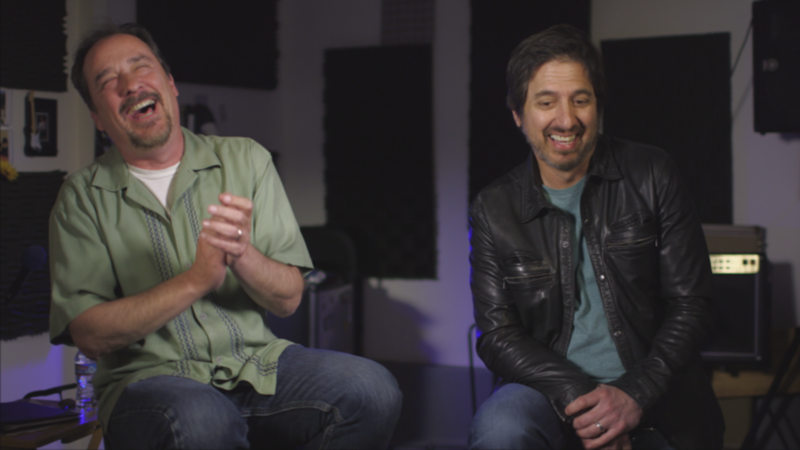 Brad Kuhlman is a 25 year veteran of television production and the co-owner and creative director of Ping Pong Productions, a U.S. production company known for projects such as Expedition Unknown on Travel Channel and Finding Bigfoot on Animal Planet. Where have you gone, Lou DiMaggio is Brad’s first documentary. 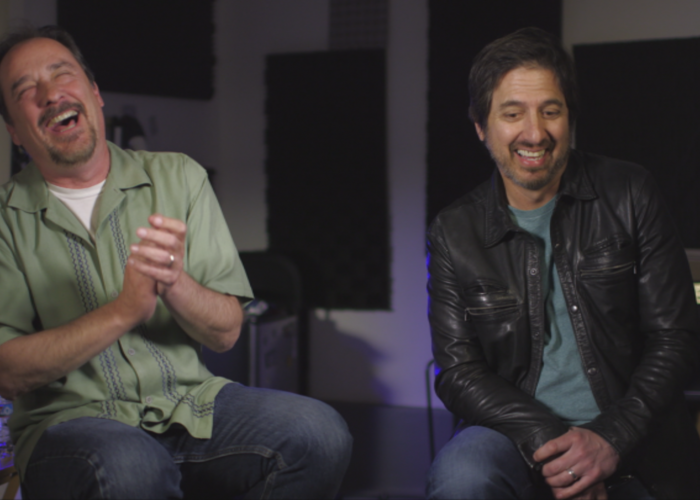 In a display of sincere passion for the subject matter, Brad directed, produced and fully financed the project himself. 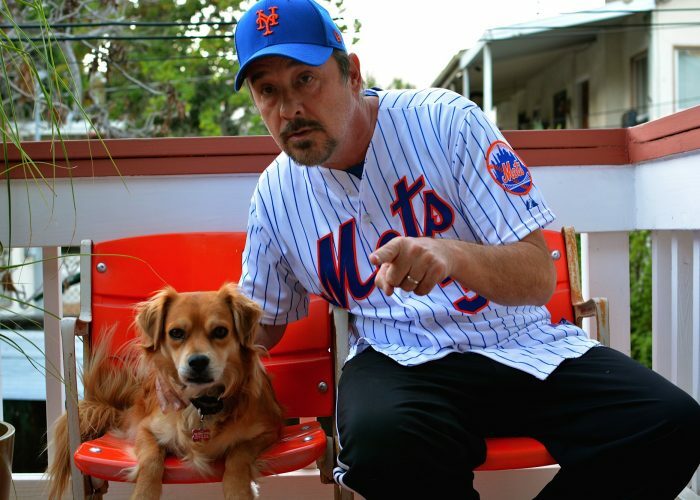 Lou DiMaggio is a Stand-Up Comedian, Actor and Writer. 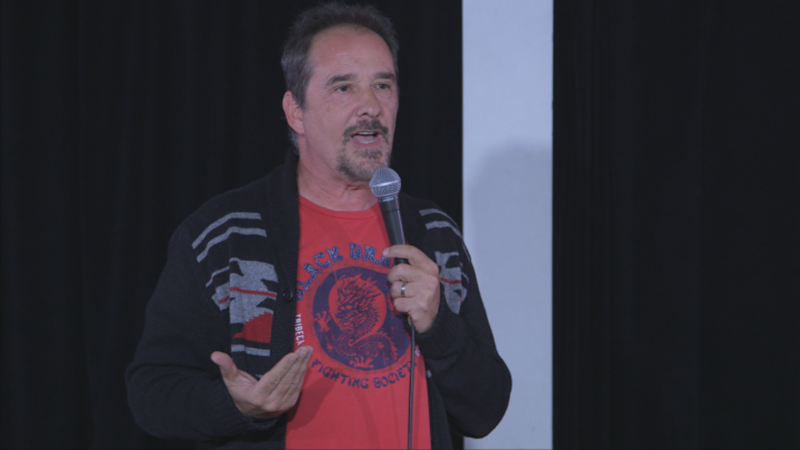 He began his career in New York City in the comedy boom of the 80’s and was part of the vanguard of the burgeoning comedy scene. At the close of the decade he moved to Los Angeles to pursue fame and fortune. 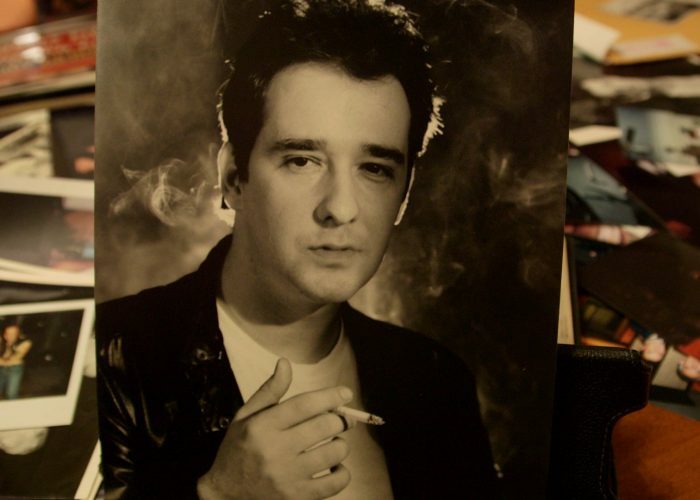 He acted and wrote and did stand-up but by the end of the next decade the stand-up part of his game ran out of gas for a myriad of complicated reasons. 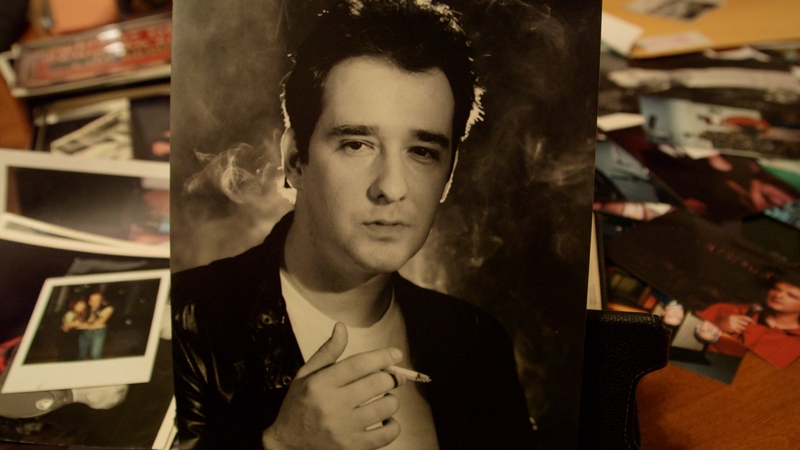 For the next 20 years Lou made a living as a writer/producer and an actor but stand up was always on his mind. During this time he won an Emmy for Comedy Central’s “Win Ben Stein’s Money.” He acted in lots of things but the highlight was his recurring role on HBO’s “Curb Your Enthusiasm” where he played “Lou DiMaggio” the restaurant investor. But stand-up kept calling and not long ago after a chance lunch with an old friend Brad Kuhlman – it was decided they would make a documentary and it came to be called “Where Have You Gone Lou DiMaggio?” It is directed by Brad and produced by Brad and Lou and it has lots of great comedians in it. And that takes us up to where we are right now. 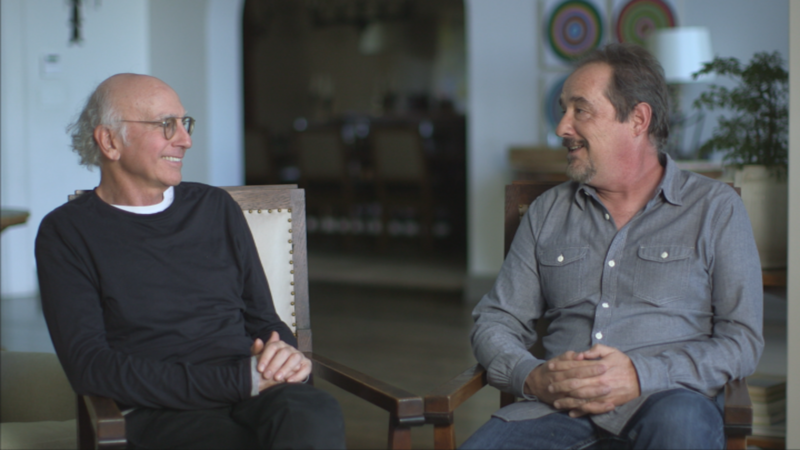 When Larry David agreed to be interviewed for the film we were honored and quite frankly a little surprised. From what I can tell he doesn’t often grant these sorts of interviews. 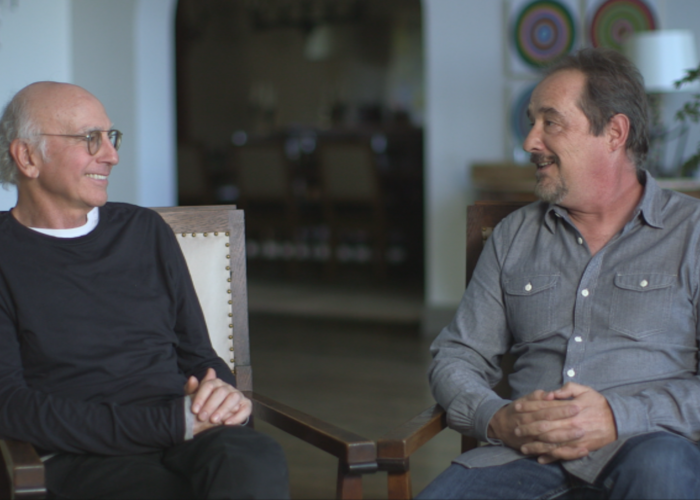 Not one to stare a gift horse in the mouth, we quickly arranged a day and time to shoot the interview in Mr. David’s Pacific Palisades home. 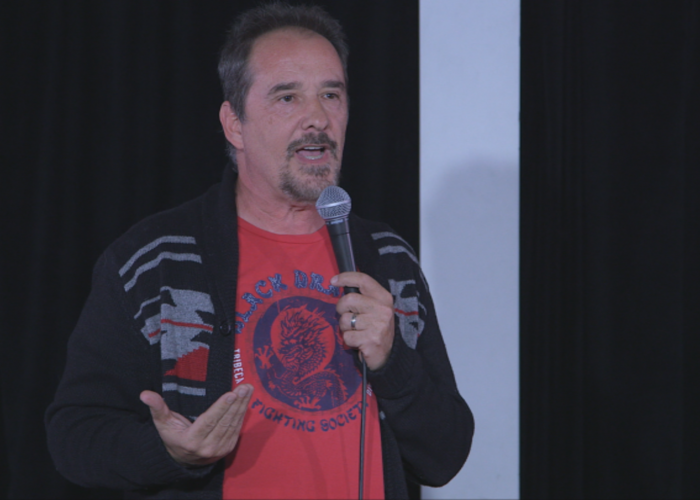 As luck would have it, only one week prior to our interview, Mr. David performed his first stand up comedy set in nearly 15 years, setting the stage for his incredible insight on the topic of Lou DiMaggio’s return to stand up. Clearly the topic was on Mr. David’s mind at the time of our request. Maybe he agreed to the interview purely based on his relationship to Mr. DiMaggio, but maybe it also had something to do with the timing of our request. As they say, timing is everything. An engaging look at re-finding your bliss, punchlines included. © 2016 Where Have You Gone Lou Dimaggio.